For the second year running, Sydney has been awarded AT readers’ all-round favourite travel experience, and its no wonder given the myriad of attractions that featured in your responses. Local, interstate, and international readers nominated the harbour city for its beautiful beaches, chic shops and buzzing bars. World-class restaurants also proved a major drawcard – particular mention must be made to Jonah’s at Whale Beach and Quay. It seems Sydney is a destination for all travellers – from cocooning couples enjoying a romantic escape, girls’ getaways with high teas at the Queen Victoria building, to family fun visiting local landmarks from Taronga Zoo to Bondi Beach. 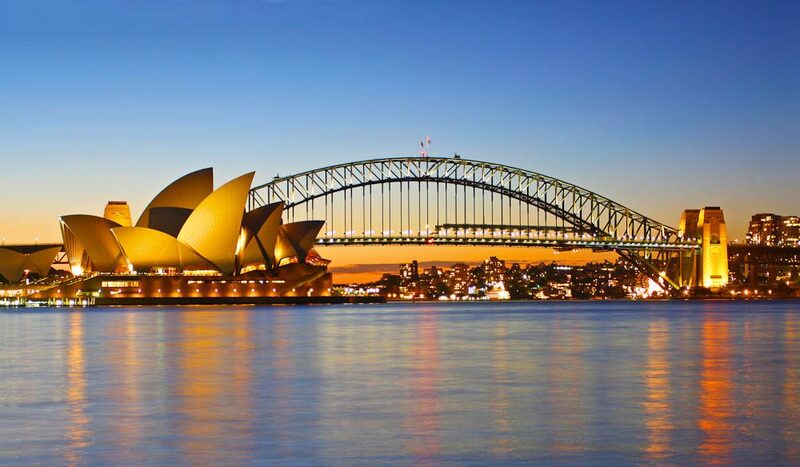 Of course it’d be remiss of us not to mention the BridgeClimb and performances at the Opera House, which were also chart-topping experiences for many this year. Meanwhile local annual events like New Years Eve on the harbour, Vivid, Writers’ and Film festivals also proved favourites across the board. Both finalists for the second year, a weekend in Melbourne (visitmelbourne.com) tied with Tasmanian driving holiday (discovertasmania.com.au); joined by a Gold Coast escape (goldcoast.com.au) and the NSW South Coast (southcoast.net.au) as your new favourite travel experiences.